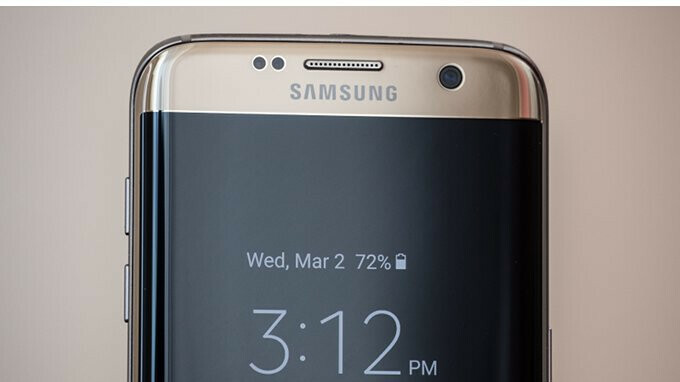 Samsung kicked off the rollout of Android 8.0 Oreo update for the Galaxy S7 and S7 edge not many weeks ago, but a few days ago the South Korean company announced it has put deployment of the update on hold due to some issues. Apparently, a number of Galaxy S7/S7 edge devices (international version) have rebooted unexpectedly soon after people updated them to Android 8.0 Oreo. Well, it looks like after investigating the issue, Samsung managed to find the cause and even patch it. 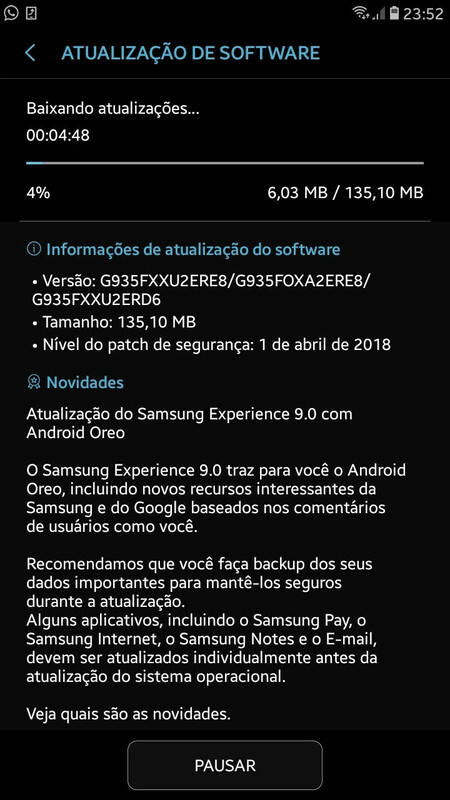 Earlier today, Samsung confirmed it has resumed the Galaxy S7 and S7 edge Oreo update rollout, so if you haven't received it yet, then you should be looking for the new firmware versions G930FXXU2ERE8 and G935FXXU2ERE8, which will bring your phones to the latest version of Android OS. Aside from Android 8.0 Oreo and Samsung Experience 9.0, you'll also get the April security patch inside the update. If you're among the people who had rebooting issues after updating to Oreo, a fix should be available for download. Good to hear. I am eagerly awaiting the update. My S7 Edge has been less than stellar since the Nougat update, so I'm hoping Oreo will fix some of the issues Nougat brought. If not, then I'm flashing a custom ROM and calling it a day until I get my new phone. Is this only the UK version or it's a international roll out? YES, and now it will take another 2 months to get it . :P .RIP my s7 edge. You all do realise that Samsung never actually resumed the update - I've just had confirmation from Samsung UK that they never resumed the update, it's still been suspended and they're still looking into it.